James Gregory is a Professor of History and former Harry Bridges Chair of Labor Studies at the University of Washington. His research and teaching center on these aspects of 20th century United States history: (1) labor history, particularly the history of American radicalism; (2) regionalism, both the West and the South; (3) race and civil rights history; (4) migration, especially inside the United States. 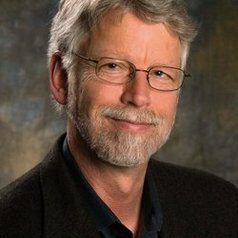 His prize-winning books include "The Southern Diaspora: How The Great Migrations of Black and White Southerners Transformed America" and "American Exodus: The Dust Bowl Migration and Okie Culture in California"
He currently serves as president of the Labor and Working Class History Association.